Some people work very hard and stash their money away in a retirement account. 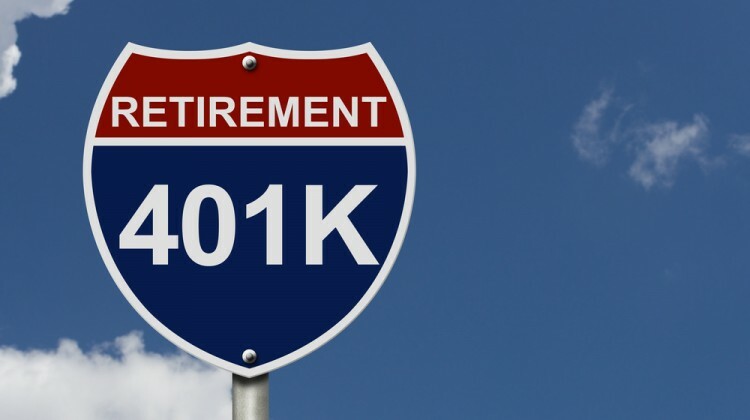 Many choose a 401(k) because employers provide a match incentive to put money there. If you’ve been diligent with your saving and investing, then you may have quite a nestegg built up. The ideal scenario is letting that money pile up until you retire, only taking it out when you’re ready to sit on a beach somewhere. Life can get in the way of these plans, though. If you need that money in your retirement account, you may have to pay a penalty for an early withdrawal. Here’s how to withdraw 401(k) money without incurring a penalty. The best way to pull your money out without a penalty is to live to the ripe old age of 59 and a half years old. This is the threshold age that allows you to pull money out without a problem. For many people, this means you’ll be able to access the money even before you officially retire. Passing away is unarguably the least efficient way to avoid a penalty for an early withdrawal. If you die, the money in your 401(k) can pass on to heirs without a penalty. Whether you’re giving money to your children or leaving it to your favorite charity, your death will help them avoid this penalty. This knowledge can give you some peace of mind if you’re stacking money away for later in life. If the worst case scenario happens, your children or other heirs won’t get clipped for a penalty fee. Federal law allows those with a disability to begin using their retirement funds early. In order to qualify as disabled, you have to be declared disabled either by an insurance company or by the Social Security Administration. If you find yourself disabled, it’s best to get a letter certifying this so you can access the money you need. When you have medical bills either for yourself or a dependent, you can access that retirement money. You have to meet a few conditions, however. First, you have to take the distribution during the year your medical bills were due. On top of that, you can only take out up to 7.5% of your adjusted gross income. This means that if you have $100,000 in adjusted gross income in a given year, you’re limited to $7,500 in penalty free 401(k) withdrawals. If you become unemployed after turning 55 but before hitting the magic mark of 59 and a half, you may be able to access your money without a penalty. You’ll need to be legitimately unemployed, though. The good news is that it doesn’t really matter how you become unemployed. If you choose to take early retirement or you get fired during layoffs, you will still be able to access your retirement money as long as you don’t get another job.